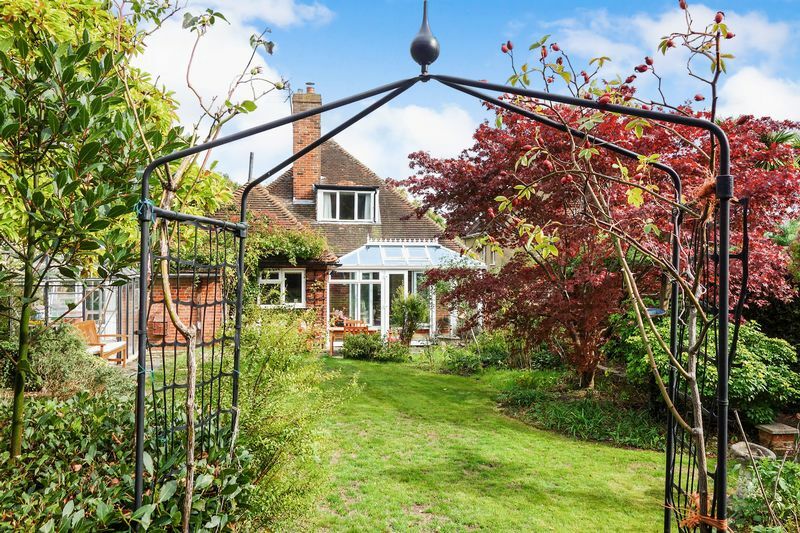 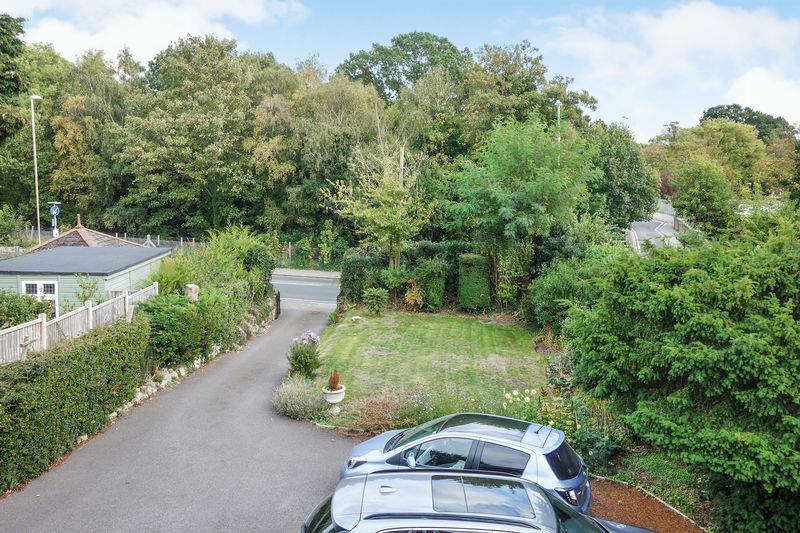 This unique detached four bedroom character property occupies both substantial and established gardens, offering 2 large reception rooms, modern conservatory, 17ft kitchen, bathroom, garage, off road parking for several cars with a large frontage, beautiful rear garden with further vegetable plot, no onward chain. With an Oak door, quarry tiled flooring and outside light. 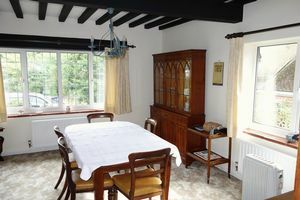 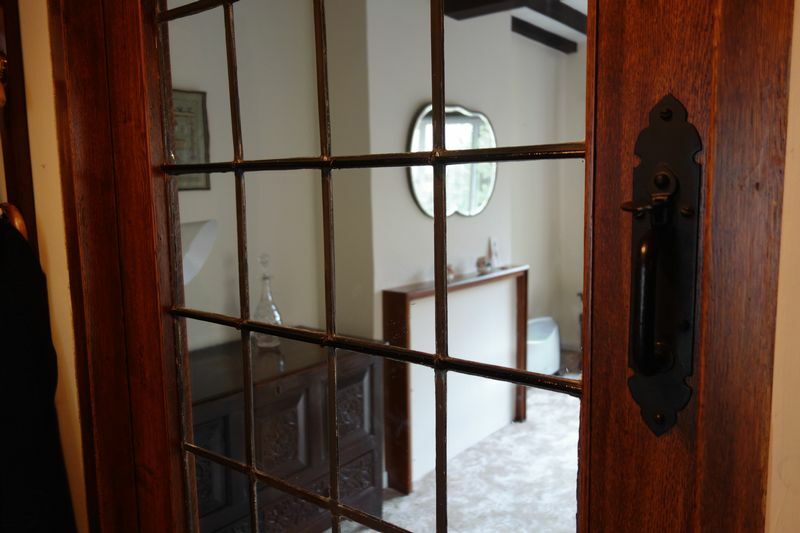 Doors to the Sitting room and Dining room, radiator, beamed ceiling. Dual aspect with access to the Conservatory, central fireplace, wall light points, feature beam and radiators. 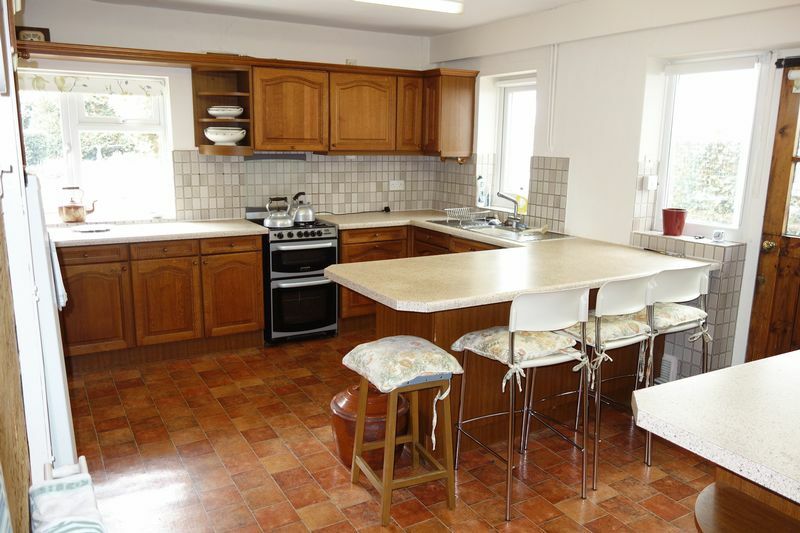 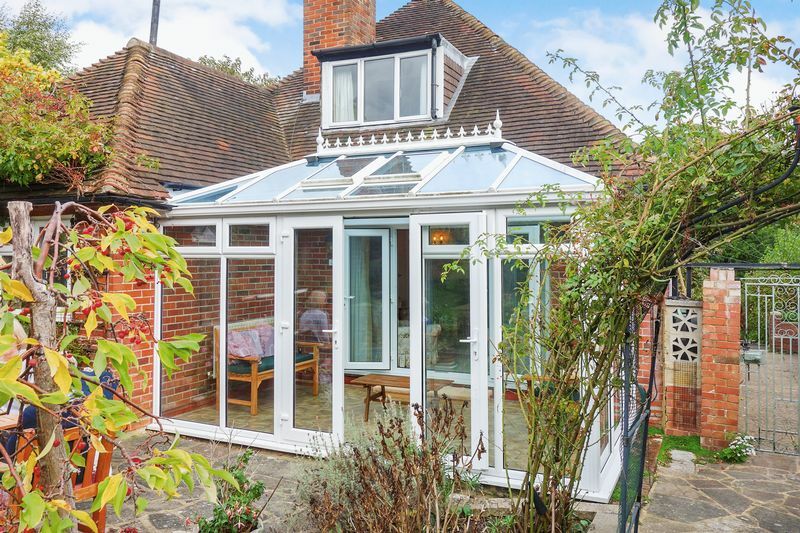 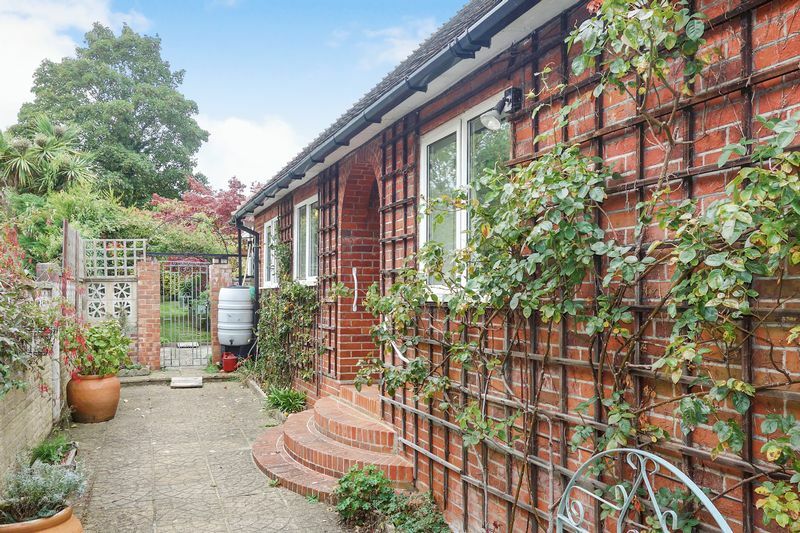 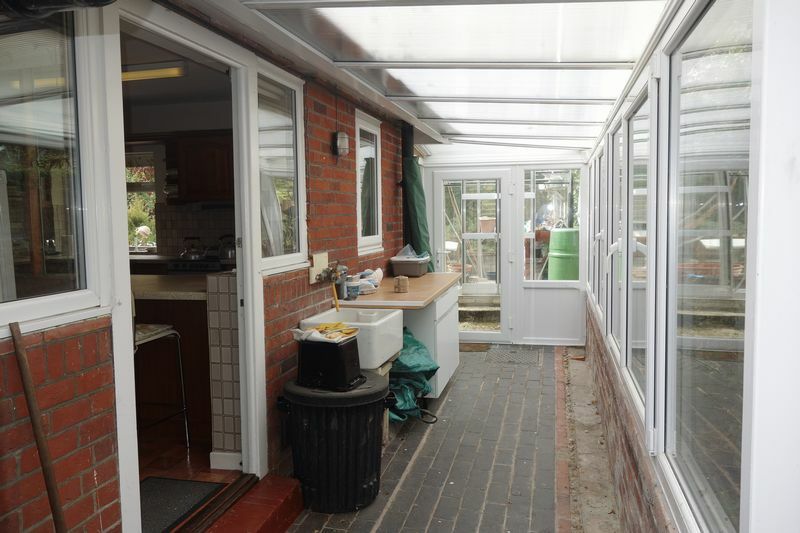 Doors to garden with side openers and roof lights, light, power and heated via a radiator. 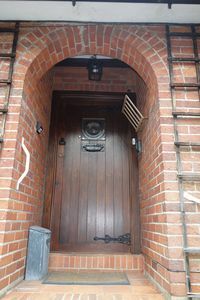 Front and side aspect with many features including leaded light windows and entrance door, wall mounted radiators. 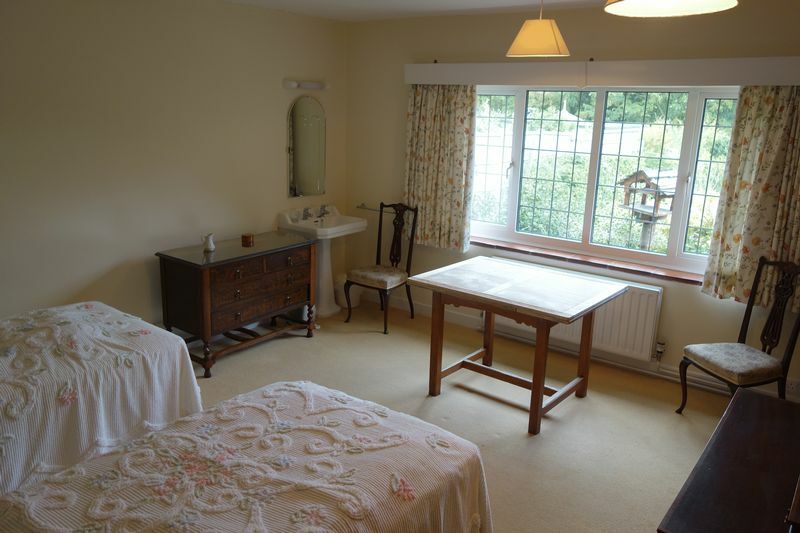 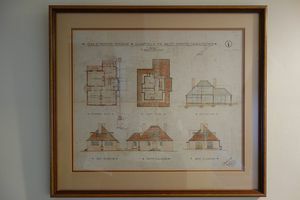 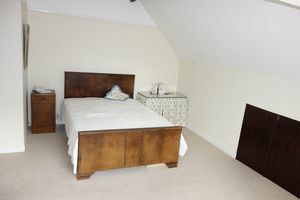 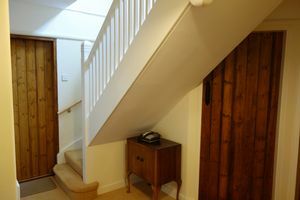 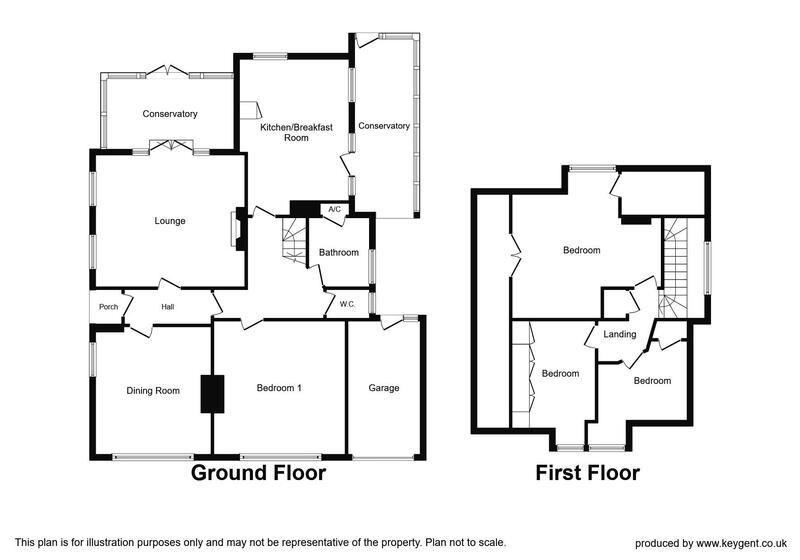 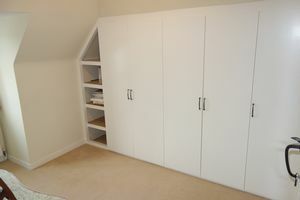 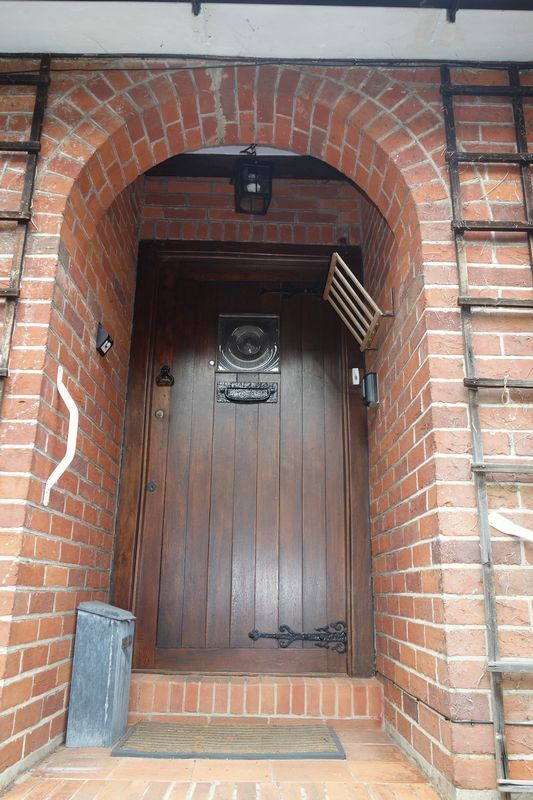 With stairs to the first floor, doors to the kitchen, Main bedroom, Cloakroom and bathroom, picture rail and radiator. A fabulous space with a upvc roof and door to the rear, open to one end and giving access to the rear of the garage this space offers storage and has a wall mounted butler sink. 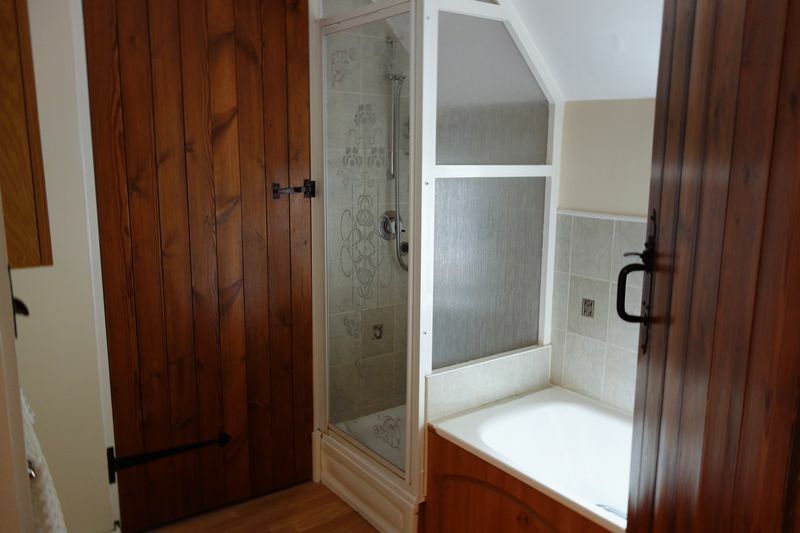 Old fashioned gardeners cloakroom with WC and high level cistern. 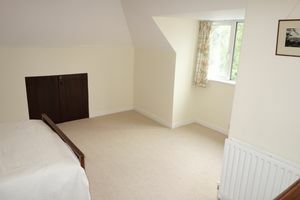 Front aspect this versatile room has a wall mounted radiator and sink unit. Low level WC and upvc window. Panel enclosed bath with shower attachment, wash hand basin and enclosed shower cubicle, side aspect window and airing cupboard housing the cylinder tank. 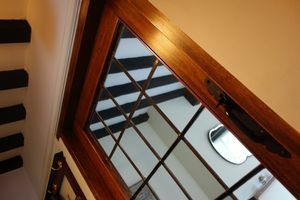 Large side aspect frosted glazed window, built in cupboard and doors to all rooms. 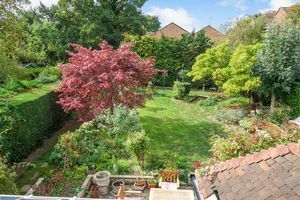 Rear aspect with amazing views over the established gardens, eaves storage, wall mounted radiator. 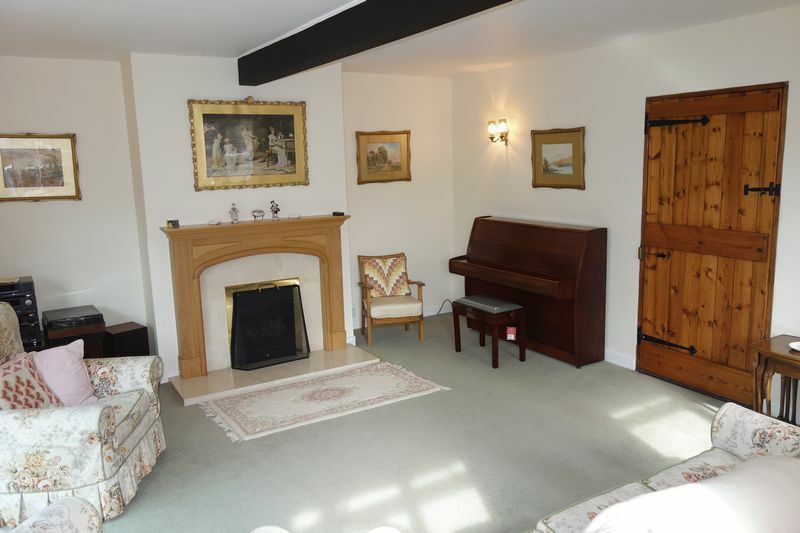 Front aspect with large wall to wall storage and shelving and recces into window, radiator. 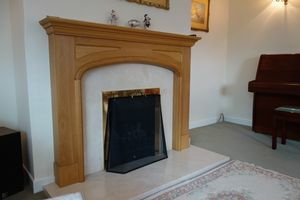 Front aspect with built in cupboard and recces to window, radiator. With gates at the entry of the driveway leading up to the property there is a large area of lawn surrounded by an expanse of mature trees and shrubs offering good shielding from the road below. 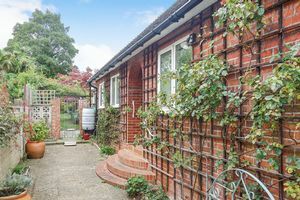 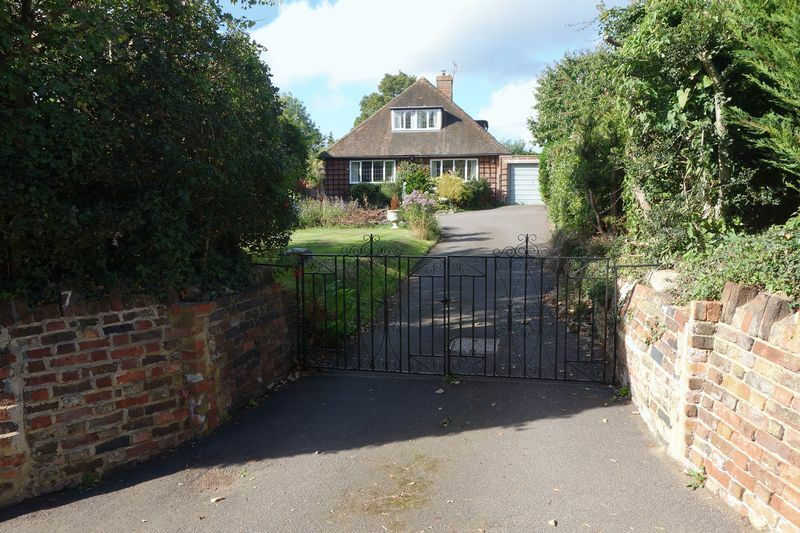 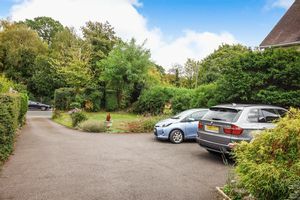 With a turning point to the front of the property and access to the garden the driveway offers parking for numerous vehicles, further potential to extend this is also possible should it be needed. With an up and over door, light and power, rear aspect window and door. 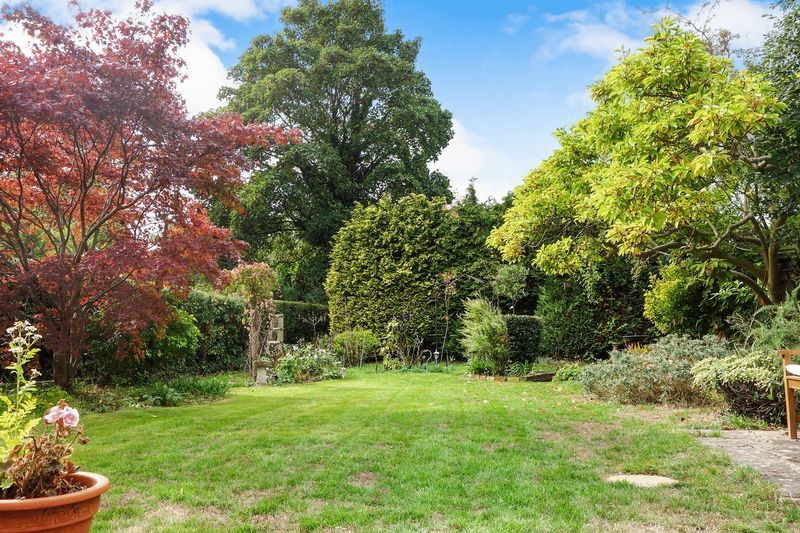 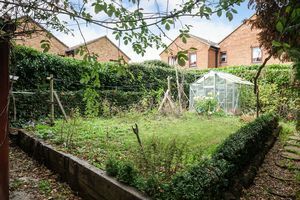 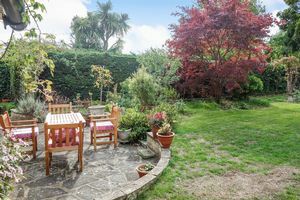 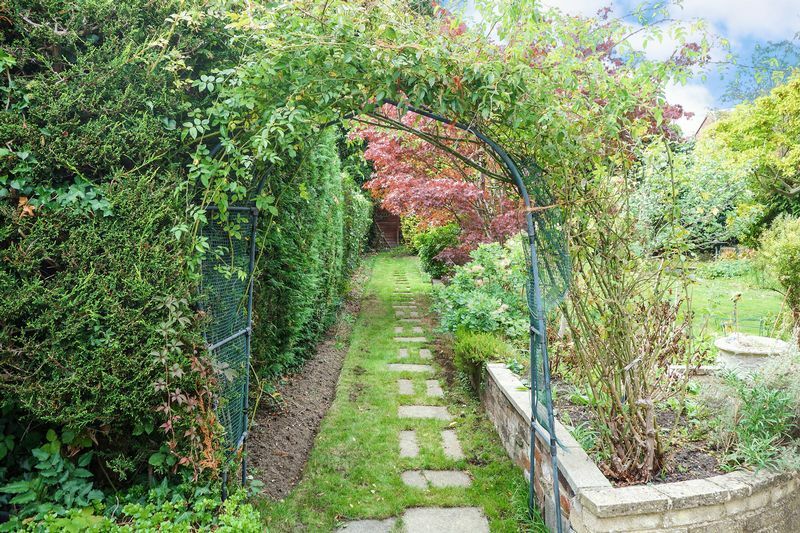 This beautifully landscaped garden offers many areas including pathways and patios , walkways around the garden offer access to the rear where you can find a further area used as a vegetable plot, with a glass greenhouse and many borders with established plants and trees including Acer's and much more. 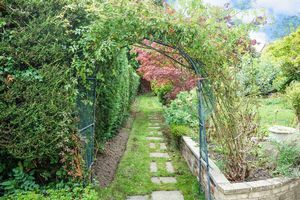 Raised area for planting with further green house and storage sheds, box hedging and sleepers surrounded with gravel footpaths.